Today we have heard that our article “Exploring the reversal of enantioselectivity on a Zinc-dependent Alcohol Dehydrogenase” (C7OB00482F) was added to the Organic Biomolecular Chemistry HOT article collection. A ‘HOT’ article contains research which has been highlighted by the reviewers as being particularly interesting or particularly significant research. Congratulations Miguel Angel and Adrian! We have set up a collaboration with the company BIOMAR for the next 3-4 months. Thanks to this agreement, Carla Calvó will be in charge of performing the calculations for the project. This is great! I am very happy to announce that my friend and colleague Dr. Feixas will be part of the CompBioLab. He is an expert in accelerated Molecular Dynamics (aMD) simulations, and his expertise on drug discovery will be of extreme importance for the development of the ERC-2015-StG-679001-NetMoDEzyme project. Welcome Ferran! The CompBioLab has a new member, Christian Curado, who has finally decided to move to the computational section of the Institute. He will do the PhD with me and will be paid thanks to the ERC-2015-StG-679001-NetMoDEzyme project. Christian will learn how to run Molecular Dyanmics simulations and will be applying Network models to rationalize and predict distal and active site mutations. Welcome Christian! Today we have been informed that our H2020-MSCA-IF-2016-753045 (EnzVolNet project) by Javier Iglesias and me has been selected for funding (158,121.60€/2 years). This is our first CompBioLab Marie Curie project, and we are very happy to have Javi in our lab for two years (at least!). The whole CompBioLab is very happy to announce that our GPU-based cluster is here and ready to be used. It is a 176-based Nvidia GTX 1080 GPU cards that has been purchased thanks to the ERC-2015-StG-679001-NetMoDEzyme project. The cluster provides more than 1.2 PFlops in total!!! 1. It comes from the greek mythology: Γαλάτεια; meaning “she is milk-white”, and was given to the statue carved of ivory by Pygmalion of Cyprus. He was so in love with the statue, that she then came to life. Today, Martín Fañanás, Rubén Costa, Guillermo Mínguez, and me have received the RSEQ award, and Gonzalo Jiménez-Osés and Noelia Casanova the SusChem awards in la Universidad de la Rioja, Logroño. The whole conference and the ceremony award has been nicely organized by Gonzalo and Paco. This RSEQ-JIQ symposium has been amazing, and every time I visit Logroño I feel like at home. Thanks Gonzalo! On July 1st, Andrés Salado-Elena Medel for Arts and Literature, Sergio Álvarez for entrepreneurship, Fundación Tomillo for social entity, Luz Rello for social award, and me for science received the FPdGi award at the Palau de Congressos in Girona. His majesty the King and her majesty the Queen of Spain, the honorable president of Catalonia, the secretary of state of education, the mayor of Girona, and the president of the FPdGi foundation gave us the award. The whole ceremony was very emotional and beautiful, and it was the best birthday party I could ever have. It was hard to hold my tears, especially when his majesty the King gave the speech, and I remembered each person important in my life that have helped me in many different ways. The dinner party afterwards, by El Celler de Can Roca, was wonderful, and I got many compliments and nice words by previous awardees, politicians, and the whole Princess of Girona Foundation family. One day I would have never dreamed of, that I will remember my whole life! I am happy to announce that I have been awarded one of the four Young Researcher awards given by the Spanish Royal Society of Chemistry (Real Sociedad Española de Química- RSEQ)!!! These are individual awards designed to recognize young scientists (up to 40 years old, or 10 years after the PhD defense) that have shown scientific leadership in their area. In particular, I have received the award for “my solid trajectory in the field of theoretical and computational chemistry and my leadership capabilities”. This is great news! Thanks a lot RSEQ!! I get nervous every time I watch it! I would like to thank the Princess of Girona Foundation for this award and excellent opportunity. For the next March 1st-July 1st we will have computer time at the Minotauro GPU-cluster at BSC. This time we will have 288 kh for running our MD simulations! I feel very happy and honored to have received this Espiga i Timó award from the city council of my home town Castelló d’Empúries. This award is given every year to reward those instutions and/or persons that have stood out for a cultural or scientific activity. This has been a very special and touching day for me that I have celebrated with my family and friends. Thank you all! For the next Nov. 1st- Feb. 29th period, we will have computer time in the Minotauro GPU-cluster at the Barcelona Supercomputing Center. More specifically, 288 + 57.6 kh for running our MD simulations, great! “We are pleased to inform you that your proposal has been retained for funding in this call”. This is what the email I received by ERC says.. Fantastic!! It looks like 2015 is the best year ever. I am super happy and I am looking forward already to starting my NetMoDEzyme project. I am also eager to read the reviews from the panel, but will have to wait four weeks for that! XRQTC has organized the fourth edition of the “New Trends” conference, where researchers from industry and academia meet for discussion, exchanging ideas and developing collaborations. I was invited to give a talk about Molecular Dynamics and enzyme catalysis. Really nice conference! I am happy to announce that Marc Garcia-Borràs with whom I have been working for the last years (12 papers together!) defended his PhD thesis on May 30th. 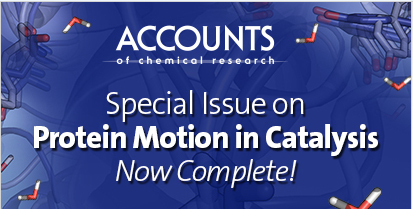 Congratulations Dr. Garcia-Borràs! I am also extremely happy to announce that Marc today has joined the group as postdoctoral researcher. I am eager to keep working together but now on enzyme design projects! I have been involved in the discussion of the strategic research plan of the IQCC institute for the next three year period, and we have a first draft to be discussed with the rest of the members of the institute. 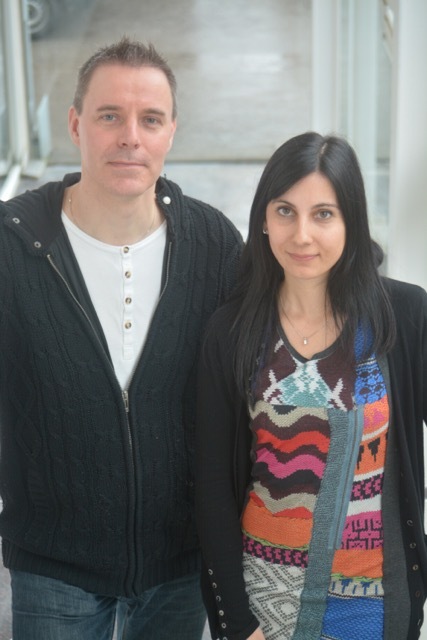 We have been notified that our MINECO I+D project SPINENZYMECAT (CTQ2014-59212/BQU, co-PIs: Prof. M. Swart and Dr. Osuna) has been selected for funding. The project amounts 116,160 € for three years, and has associated a PhD fellowship with it. Excellent news! We are now looking for candidates for the FPI contract. The conference will take place in Barcelona next October 2015. This is actually the 4th edition of the conference, whose major goals are to highlight the latest scientific advances within the broad field of computational chemistry in academia and industry. This workshop will provide the opportunity to bring together researchers from industry and academia for discussion, exchanging ideas and developing collaborations. http://www.xrqtc.com/index.php/welcome.html March 2015: Selected as talented young researcher to attend the Lindau Meeting next summer! This week I have been told that as my birthday present I will have the opportunity to attend the next Lindau meeting (June 28th-July 3rd) to meet and greet 70 Nobel prize winners. The meeting will take place in the small town of Lindau in Germany and will gather 650 young researchers (under 35). This will be an excellent opportunity to meet nobel prize winners in the fields of chemistry, physics, and medicine. Thanks Marcel and ICREA for the nomination, and also the Lindau selection committee for this great opportunity! 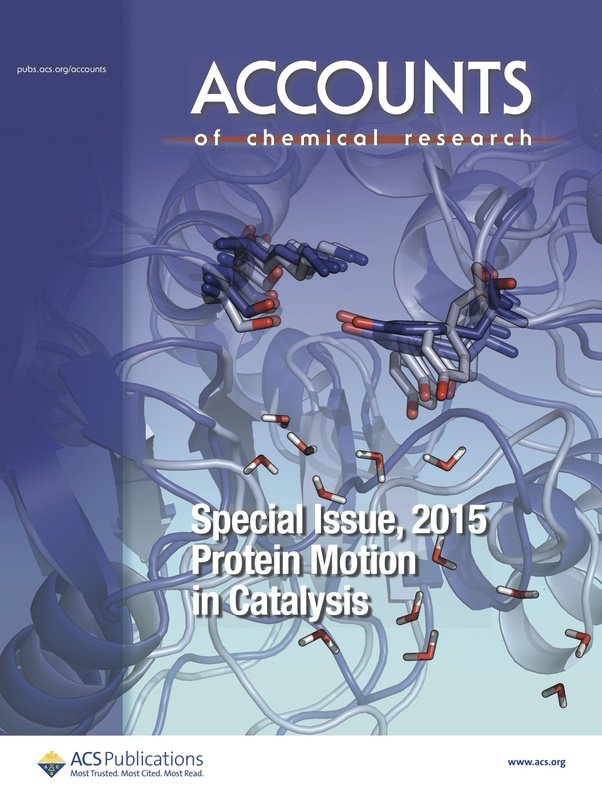 March 2015: Prof. Houk published 1000 papers! This is an incredible accomplishment, congratulations Ken! I feel very proud to have contributed to the number (12 papers together), but I am specially happy about our 999th! Houk and his research group have been extremely productive, publishing 58 papers in 2014 alone. Paper No. 999, co-authored by UCLA postdoctoral scholars Sílvia Osuna and Gonzalo Jiménez-Osés and graduate student Liz Noey, described their use of molecular dynamics to probe how directed evolution of enzymes leads to better catalysis. Thanks to the CIG contribution, Adrià is attending the workshop on Hybrid Quantum Mechanics/Molecular Mechanics (QM/MM) appraoches to Biochemistry and Beyond in Laussane (Switzerland). 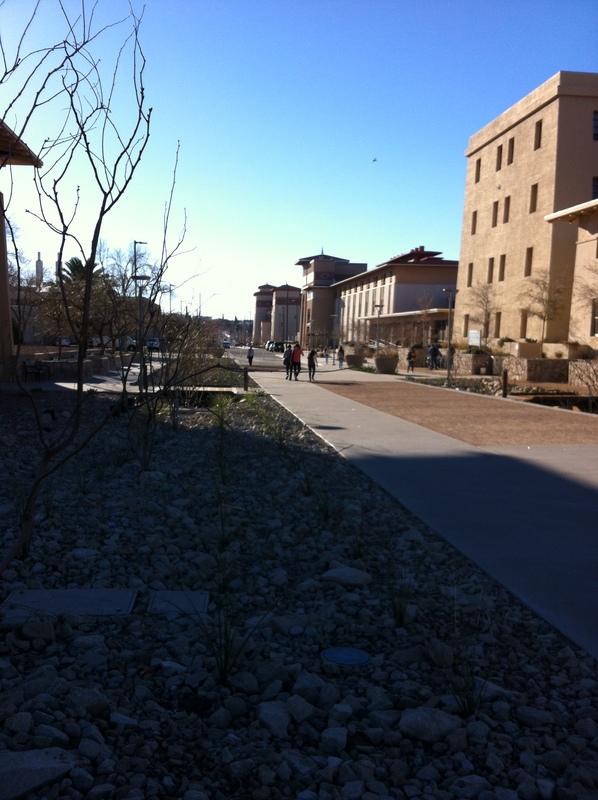 9-10th February 2015: Short research visit to UTEP! Prof. Echegoyen invited me to visit his lab to discuss the latest results on our joint research projects and give a talk at UTEP. Although I was there for just a couple of days, the visit was very productive. I also had the opportunity to visit the labs and see how the molecules I have been studying for so many years are actually made! Thanks Maira, Lourdes, and Luis! 4th-21st February 2015: Research visit to UCLA! I have visited the Houk lab for the third time since I left UCLA in 2012 (thanks to the CIG contribution). Seventeen days at the Houk lab and three objectives: submit the revised version of the accounts paper, and submit two more papers. On presidential day, we submitted the accounts and two days later the paper was accepted! The last day at UCLA, we submitted the second paper, and the third one was almost completed. The most productive seventeen days of my entire life! But not only productive, lots of celebrations and good moments to remember! Thanks Ken for these two wonderful weeks, and thanks also to Gonzalo, Pablo, and Gloria!